Discover SOCOLOR: Color expression made simple! 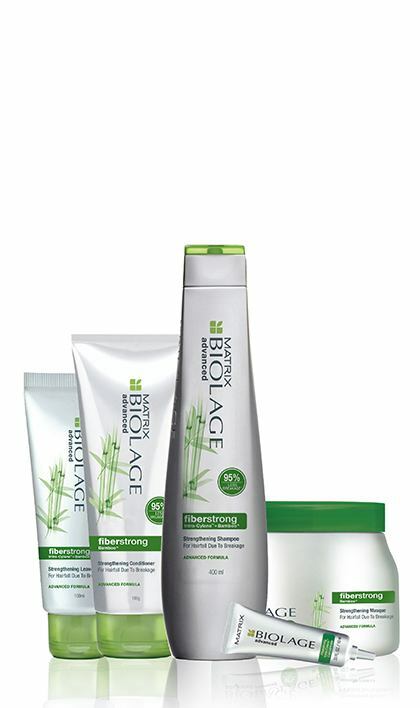 Fills gaps in the cuticle to enhance fiber integrity and strengthen your strands. 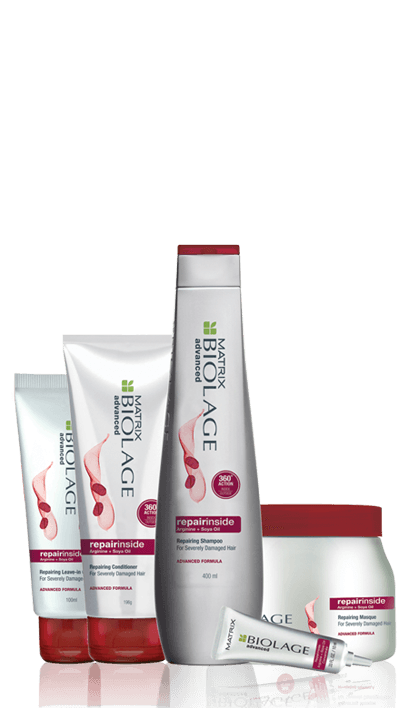 Reconstruct damaged, broken hair and strengthen from the inside out. 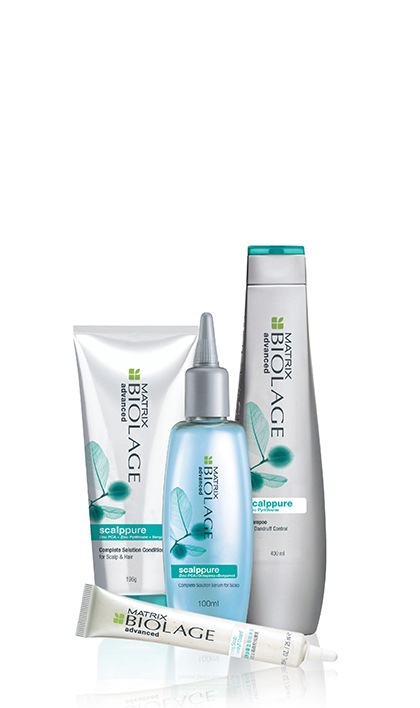 Biolage Advanced Scalppure is the 1st Multi Corrective solution for 72 hours of scalp balance.